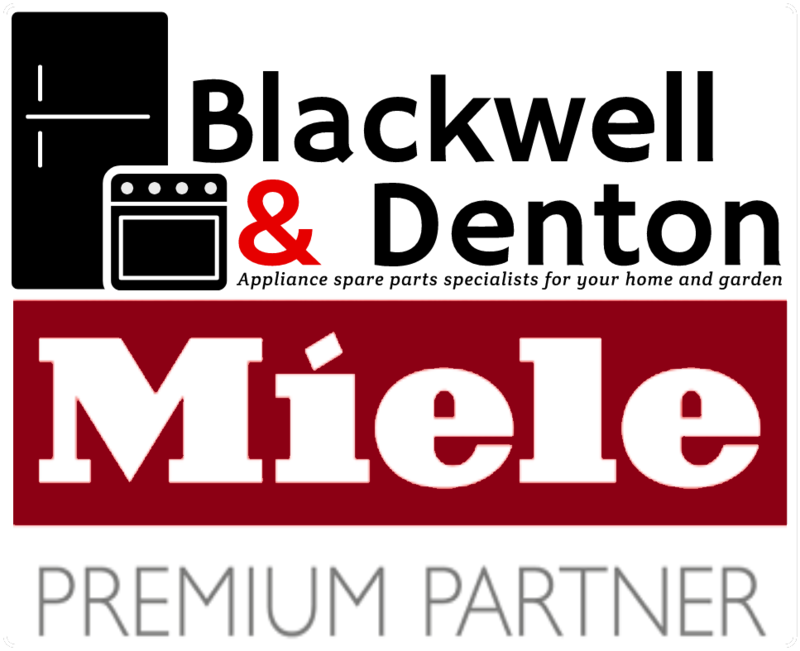 Taking responsibility for our environment has been a tradition at Miele for more than 115 years. We want to protect our natural environment as it is the foundation for our existence. Which exterior design would you like? 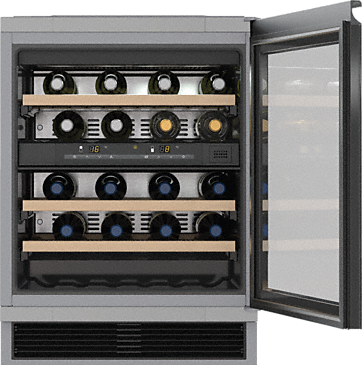 With their handleless, linear design, Miele freestanding refrigeration appliances integrate perfectly into all kinds of kitchen environments. 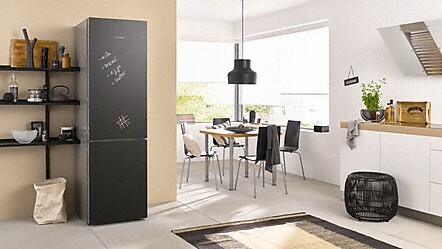 What size appliance would you like? 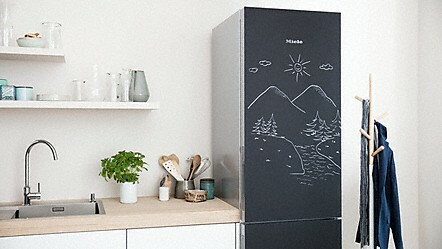 Miele freestanding refrigeration appliances are available in different heights and widths. 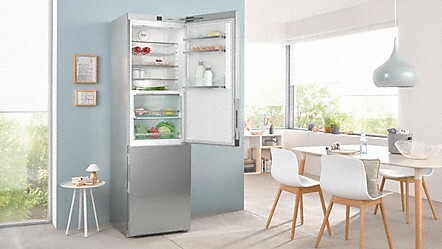 The perfect solution for your kitchen, every time! 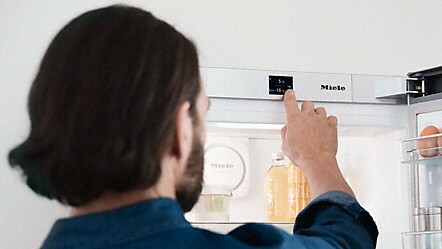 User interfaces from Miele are extremely user-friendly.